eVS designs computer vision software on embedded architectures. 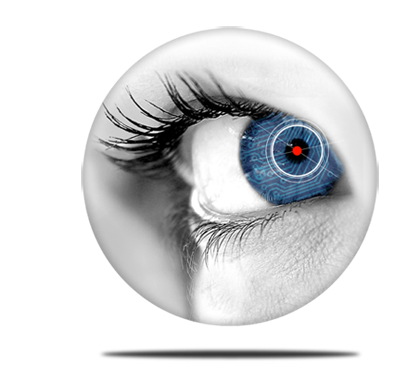 We are a high-tech company strongly oriented towards research and innovative solutions for machine vision, driving assistance, security and biomedical engineering. eVS is specialized in designing FPGA-based computer vision algorithm for Driving Assistance applications. 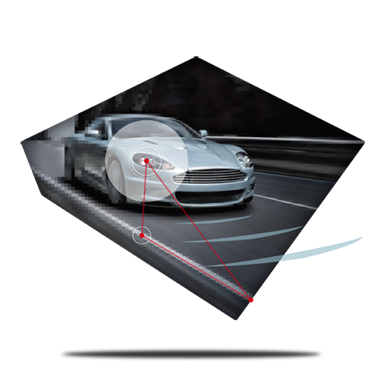 eVS provides automotive system integrators with design services and DA IP core such as Pedestrian Detection, Vehicle Detection and Lane Departure Warning. Designs are optimized for Xilinx devices. BeQuanti is a software tool for automated analysis of cell behavior under-flow conditions. 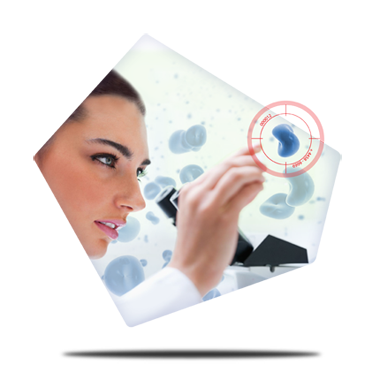 It provides a collection of automated methods of frame-by-frame cell classification, tracking and trajectory analysis. It is the ideal solution for research laboratories working on cell trafficking for basic research and drugs discovery. 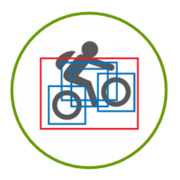 DPM is an object detection FPGA IP core implementing the deformable part model algorithm. DPM is optimized for Xilinx Zynq®-7000 SoC. BeQuanti is a software package designed to automatically detect and quantify cell interaction underflow. 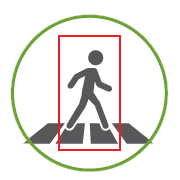 Detecto is an appearance-based object detection FPGA IP core suitable for pedestrian recognition. Detecto is optimized for Xilinx Zynq®-7000 SoC. 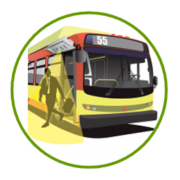 PCN is a compact and autonomous device for people and passenger counting. Seminar presented by EBV Elektronik & Xilinx on June 20, 2018 in Millan. eVS will partecipate presenting neural networks optimization techniques. STK - Software Training Kit - is now available for download. eVS will attend the Embedded World 2016 the event taking place from February 23 to 25, 2016 at Nurnbergmesse, Nuremberg, GERMANY.